A technology business looking to turn wastewater into fresh water has won the top prize of £10,000 at this year’s KickStart Awards. 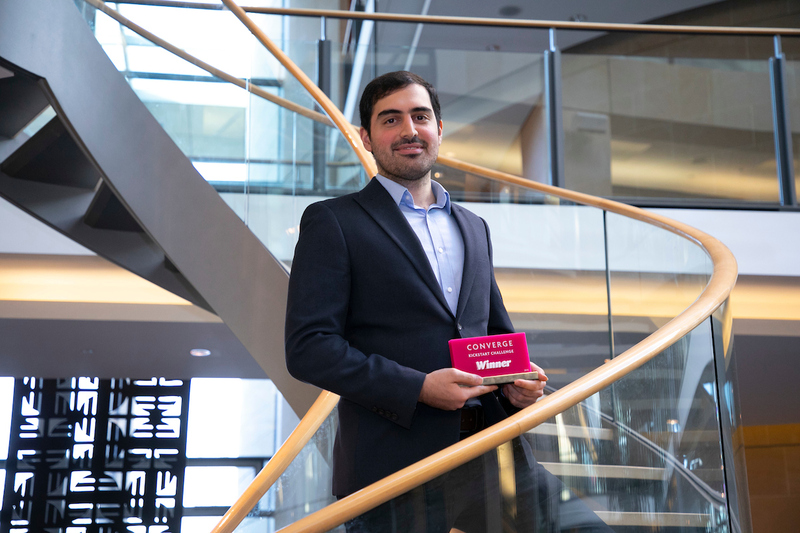 Waterwhelm, founded by Dr Ali Abbassi Monjezi, a former research associate in the University of Edinburgh’s School of Engineering, aims to address a worldwide lack of clean water. His concept is to commercialise an innovative self-powered technology to produce fresh water from wastewater whilst simultaneously generating electricity. Dr Monjezi beat the strong competition from a variety of high potential projects whose quality was the highest recorded for this category. 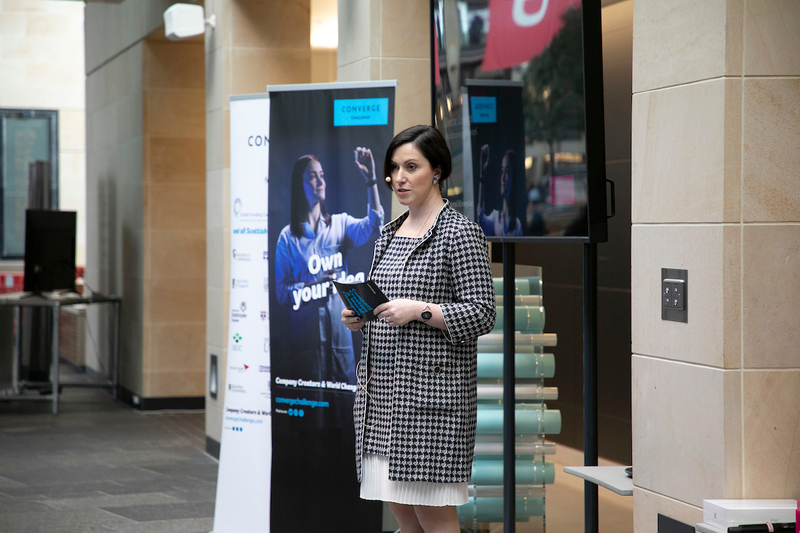 Runner up, winning £5,000, was Ms Saskia Goeres from Designed for Life, a collaboration between the Glasgow School of Art and the University of Glasgow. Her first product, Sofa for Life, is a portable, washable and easily repaired sofa. Designed for life’s line of products will aim to dramatically reduce landfill waste caused by low value furniture. 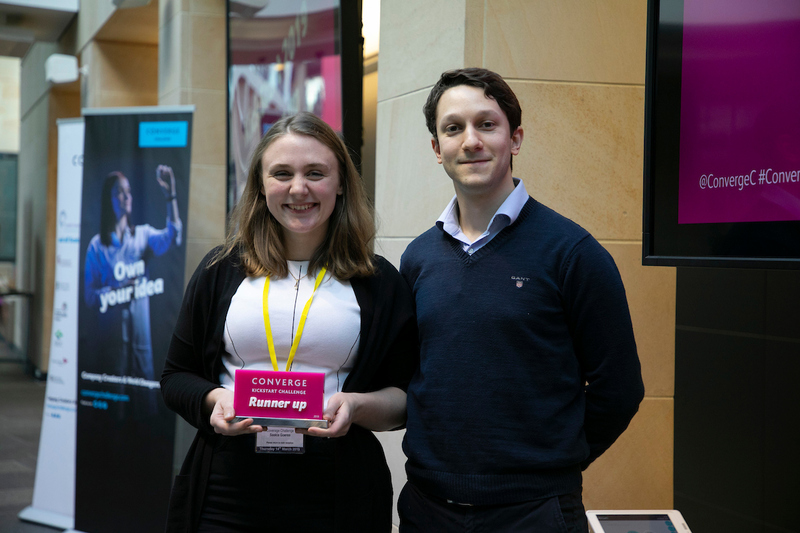 Saskia Goeres from Designed for Life, a collaboration between University of Glasgow & The Glasgow School of Art with Lorenzo Conti, founder of Crover and 2018 KickStart (Start up) winner. 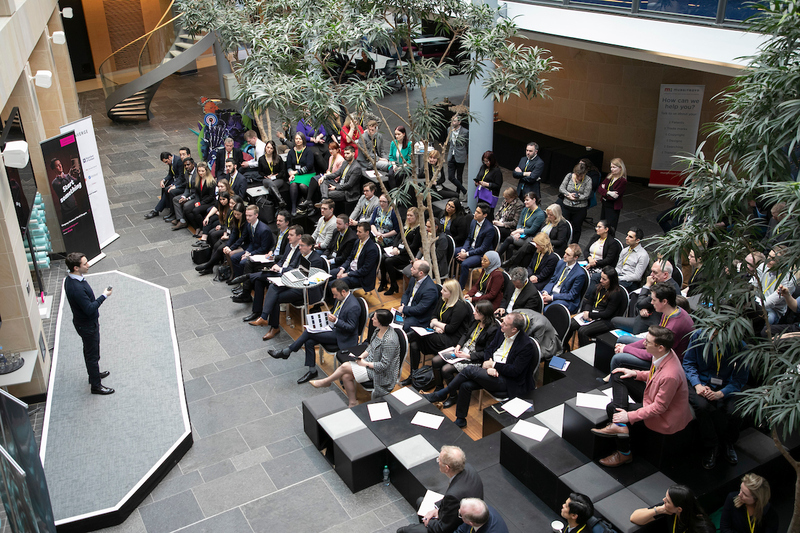 “Submissions for the 2019 KickStart programme have surpassed all our expectations, not just in the number of applications received, but in their quality and creativity. The diversity of ideas is simply wonderful. The finalists came up with brilliant concepts in circular economy, sensor technology, life science, gender equality in opera and so much more. These ideas uphold this country’s proud tradition for exceptional invention and creativity. Lorenzo Conti, founder of Crover Ltd and 2018 KickStart (Start up) winner, sharing his entrepreneurial journey.